Vivid Software Solutions offers cutting-edge cms web development that allows you to update and modify content at your will. 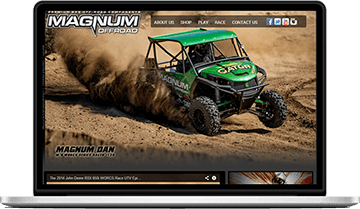 This type of website will set you free from monthly maintenance fees you might have with your existing design agency. 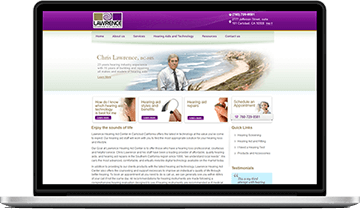 Expert web development San Diego, we can convert existing static websites to a CMS system as well without losing the look or functionality of your original website. A content management system is a software that keeps track of every piece of content on your website, much like your local public library keeps track of books and stores them. Content can be simple text, photos, music, video, documents, or just about anything you can think of. A major advantage of using a CMS is that it requires almost no technical skill or knowledge to manage. Since the CMS manages all your content, you don’t have to. What are some real-world examples of what a CMS can do? The web content management system is highly customizable and extensible. 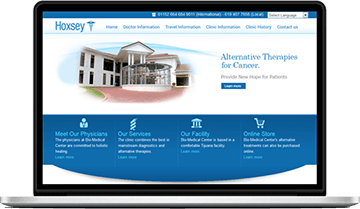 We always design a custom layout that matches your business identity and integrate that layout into the CMS system in a seamless way. In fact, the best example of a CMS custom layout integration is our own website found at www.vividsoftwaresolutions.com. Once the system has been installed and customized to your needs, it is yours to keep! No monthly costs and No expensive maintenance contracts.